Prime cattle are a stand on from last week, with the base price in the region of 358-363p/kg, with demand mixed. There is a decent premium for Angus and Shorthorn cattle available. This does mean there is now a waiting list to get cattle moving so please be patient while the numbers settle. Cows are continuing to come forward in large numbers, with scanning of spring calving leaving many barren cows needing shifted quickly as many farmers just don’t have the keep. 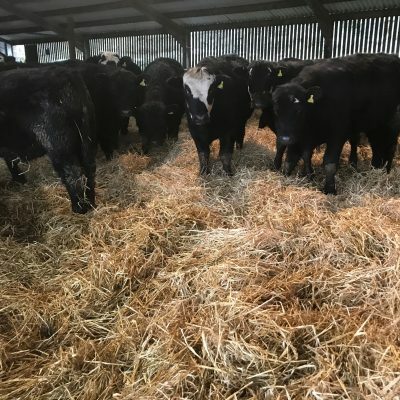 There has been a market for younger fleshy cattle as long as they don’t exceed 4 movements, so please when booking in cows, let us know the ages of cows if possible as there might be an alternative outlet. Demand is increasing for store cattle as we are now into February. Also heifers are in high demand, suitable types for bulling needed. If you have any available please let your local fieldsman know or call the Office on 01750 723366. Hogget numbers are quickly drying up and are in real short supply. The trade is really starting to vary between the different geographical areas. The Base prices are ranging between 420-430p. It’s becoming uncertain where the hogget trade will go in the coming weeks with these mixed feelings in trade between the abattoirs and the pound strengthening against the euro during the last month from 90p to 87p. With some of the grades and weights coming through extremely varied and out of spec (e.g. being too fleshy or overweight) it’s recommended that you give an accurate description of your hoggets condition in terms of weight and fat cover when booking them in order for your fieldsman to determine which is the best outlet, maximising members returns. It would also be highly appreciated if all food chain information forms are filled out and sent alongside your lambs with the haulier, it’s a small ask to ensure there are no mix ups and that everything runs that bit smoother. 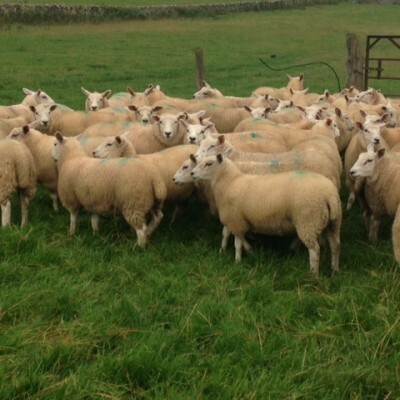 In spec lambs needed for the end of the week for home market and export outlets. All areas, breeds & weights. Orangic trade seems to have settled in a good place with prices reaching a base of 460p. There is an extreme shortage of organic lambs and more are urgently needed so take advantage when the price is up. Cattle are also continuing to sit at a reasonable 430p/kg, with plenty available.